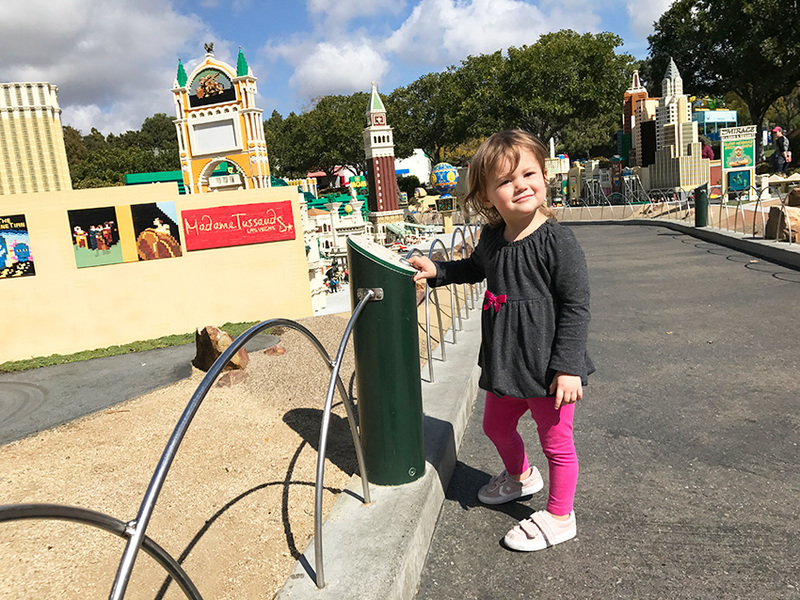 Disclosure: My family received complimentary tickets to LEGOLAND in exchange for this blog post. All thoughts and opinions are my own. 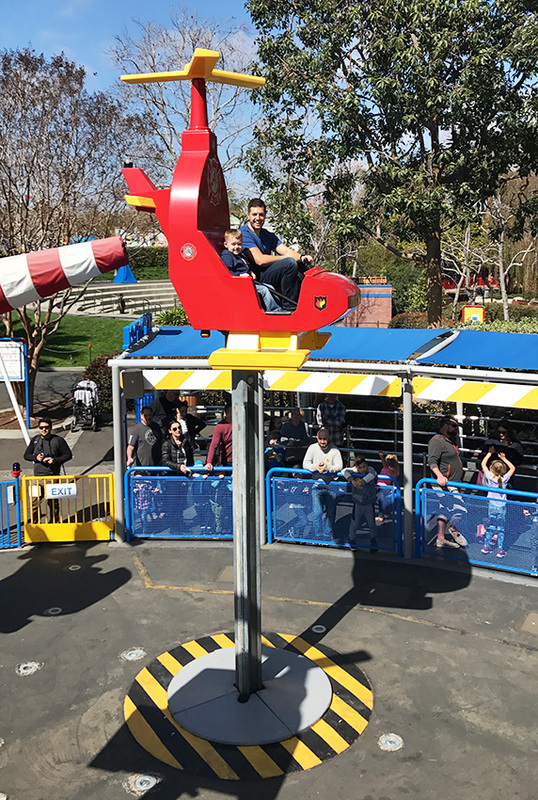 We recently visited LEGOLAND California for the first time and we had such a BLAST! 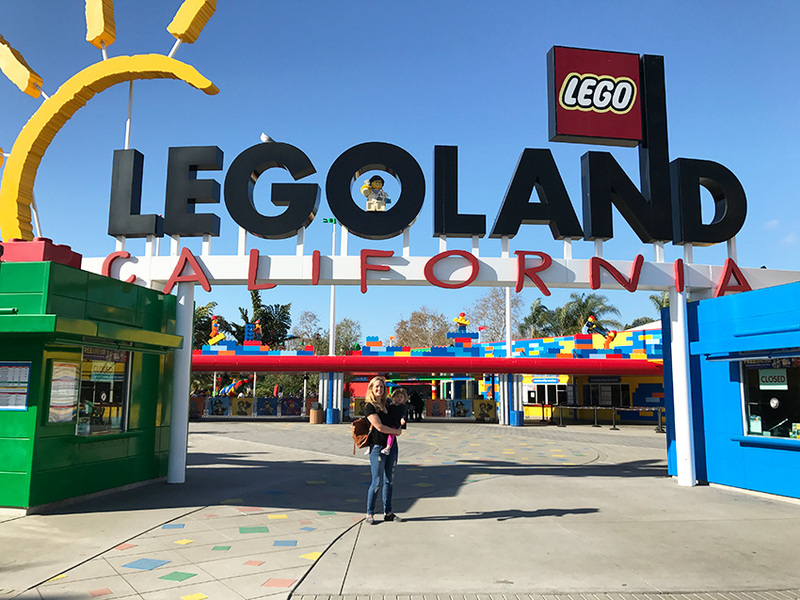 We were staying in neighboring San Diego and took the scenic drive to Carlsbad where LEGOLAND is tucked away with our two children (ages 2 and 4 years old) and everyone had such an enjoyable time! 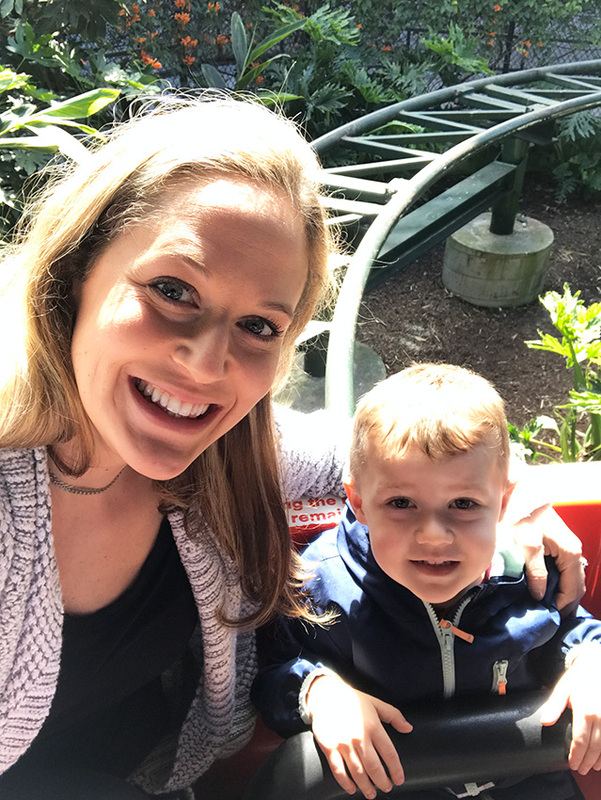 It’s really a great park for kids and families of all ages and I was impressed with how much there was to do and see for everyone. One thing that really stood out to me was how beautiful the grounds were. Clean, gorgeous foliage and perfectly set up for families. 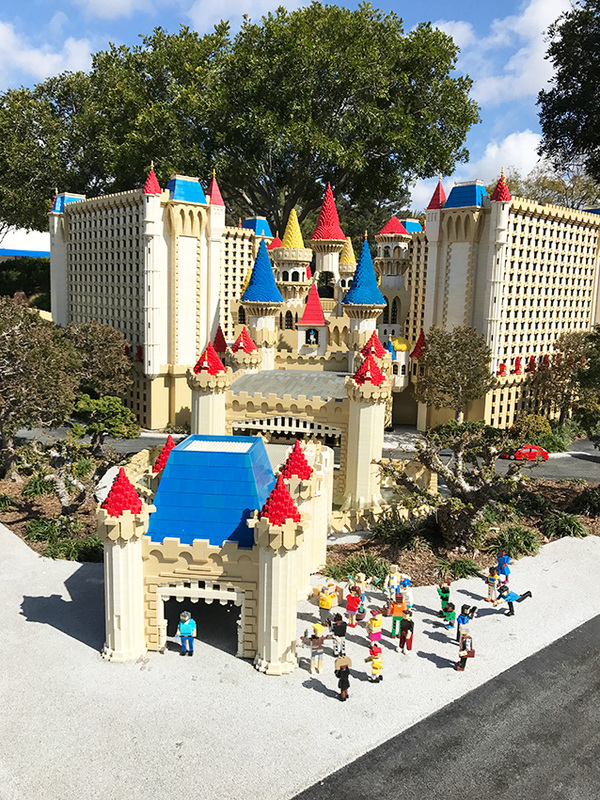 Whether you (or someone in your family) is a LEGO fanatic or they’ve never played with them in their life, LEGOLAND is a must if you’re in the San Diego area. 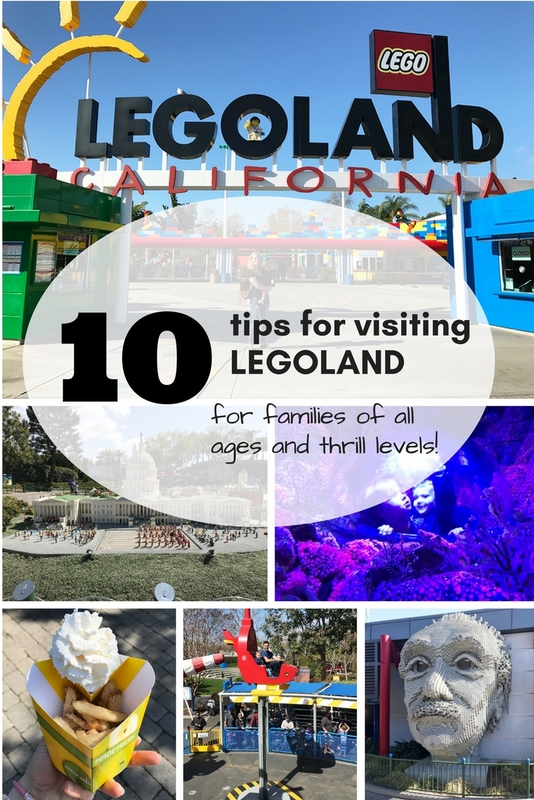 I’ve put together some of my favorite tips for making sure to enjoy everything that LEGOLAND has to offer. Make sure you get there early! Not only will you beat the crowd rush, you’ll have plenty of time to check out all the different attractions! 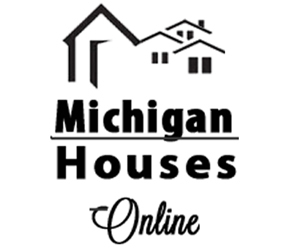 Be sure to check out the calendar on the website to see when they open and close as it can be different depending on the time of year. The park is surprisingly large and there is SO much to do! Between checking out the different rides and attractions in the main LEGOLAND park, there’s also a large waterpark area and SeaLife too! We arrived early in the day and walked most of the park and Sea Life, but didn’t ride all the rides nor went to the waterpark (too cold as we visited in February) and had very little time left in the day. I feel like it would be very easy to spend a few days at LEGOLAND. A multi-day pass would definitely be worth every penny! 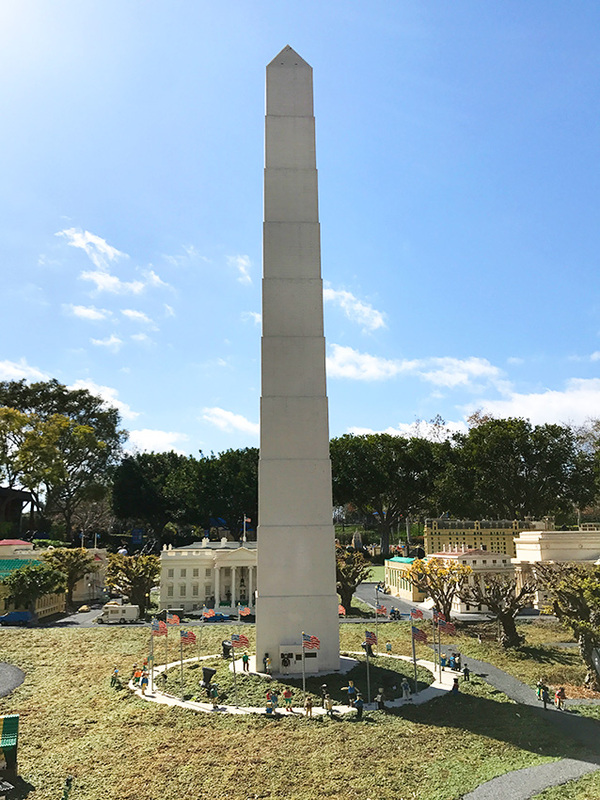 MiniLand USA was one of my favorite attractions at LEGOLAND! These mini cities made entirely out of LEGO’s were so cool and I loved seeing all the well-known attractions in LEGO form. Cities featured ranged from Las Vegas, New York, New Orleans, Washington D.C. and more. There was such an assortment of rides for all ages, sizes and thrill levels. I loved the layout because often there were rides for different heights nearby each other, which is perfect for families with different size riders. Often I would take one child, while my husband took the other to ride at the same time which kept everyone happy and tear-free. If I had one regret about visiting it would be that it was too early in the season to enjoy the waterpark! We passed several areas and there were so many different rides and attractions to enjoy in the waterpark and splash areas. I definitely plan on coming back some day with my family so that we can check out everything the waterpark has to offer. I can easily imagine spending a whole day in the waterpark portion in itself. My preschooler absolutely loved this. There are tiny cars for tiny tots (ages 3-5 and also an area for older children, 5 years+) to drive around a track to earn their driver’s license. Our son was so excited about this and kept flashing and showing off his paper license he received all day. A visit to the park wouldn’t be complete without getting one of these delicious treats! 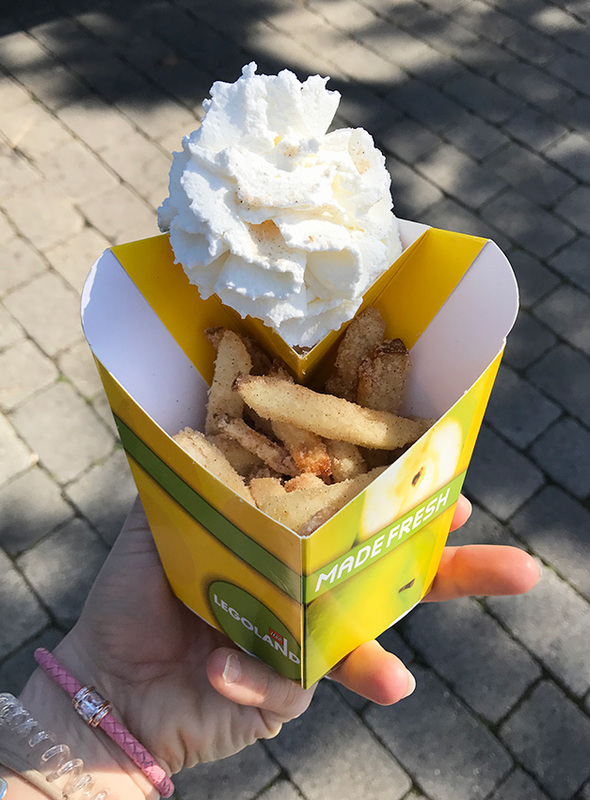 Granny apples slices are fried, dusted with cinnamon sugar and served with vanilla whipped cream for dipping! SO addictive! Just buy two of them and save yourself time waiting in line again. The park is large and little legs get tired. You’ll be glad you brought along a wagon for them to take a rest or mini nap. Plus, it’s perfect for stowing away any cool trinkets or souvenirs you may purchase. The Imagination Zone is packed with rides and so many hands on building areas. Thousands of Lego’s and Duplos can be played with to create everything your mind can imagine. With areas for all ages and levels, it’s a great way to get out of the sun for a bit and to take a breather. 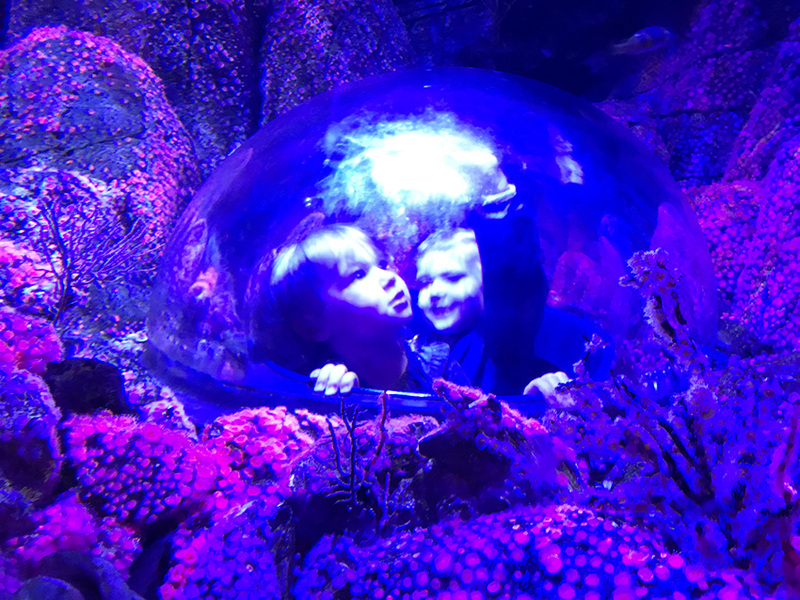 Sea Life is a great way to get a glimpse into all the life that inhabit our oceans. With sharks, seahorses, jellyfish, fish and so much more to observe (350 species and over 6000 creatures), it’s truly breathtaking. 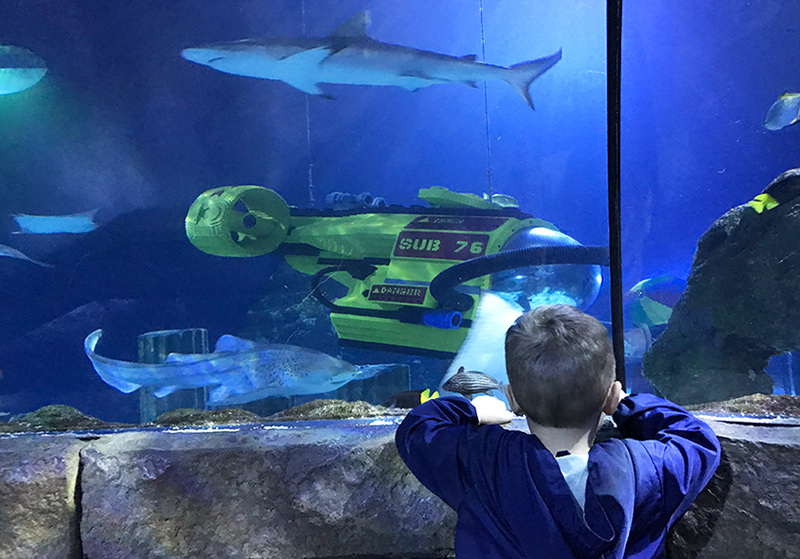 Sea Life is located near the entrance/exit of LEGOLAND and we found it a perfect way to end the day, especially when the kids were beginning to get a bit tired. Be sure to check out the schedule too so that you can drop in on a feeding time as it’s so fun to watch. The touch pools are a great experience too and you can learn so much from all the speakers about conservations efforts and what you can do to help. 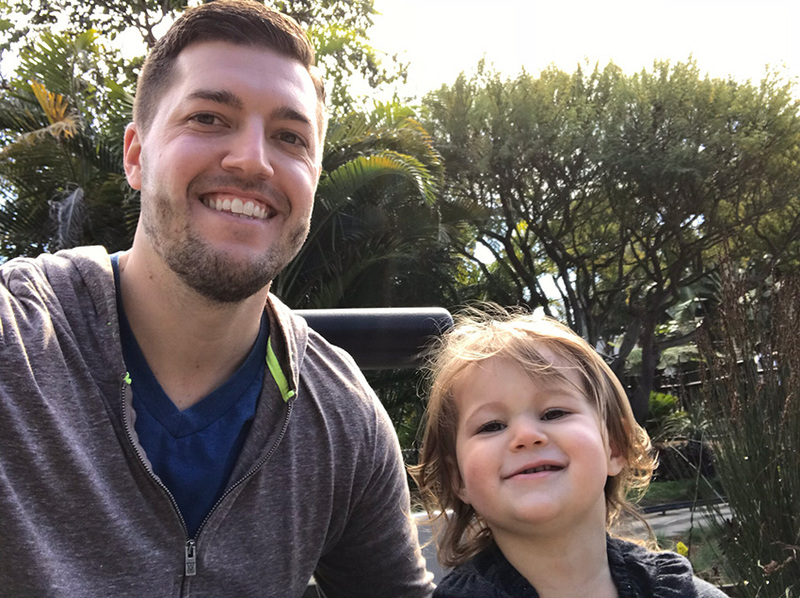 I’ve sharing a quick video of my InstaStories for the day to see a little more about LEGOLAND! If visiting the San Diego area, be sure to subscribe to not miss out on upcoming posts about places to visit in the area. I would love to visit and know if nothing else I will remember the fries, hahaha. 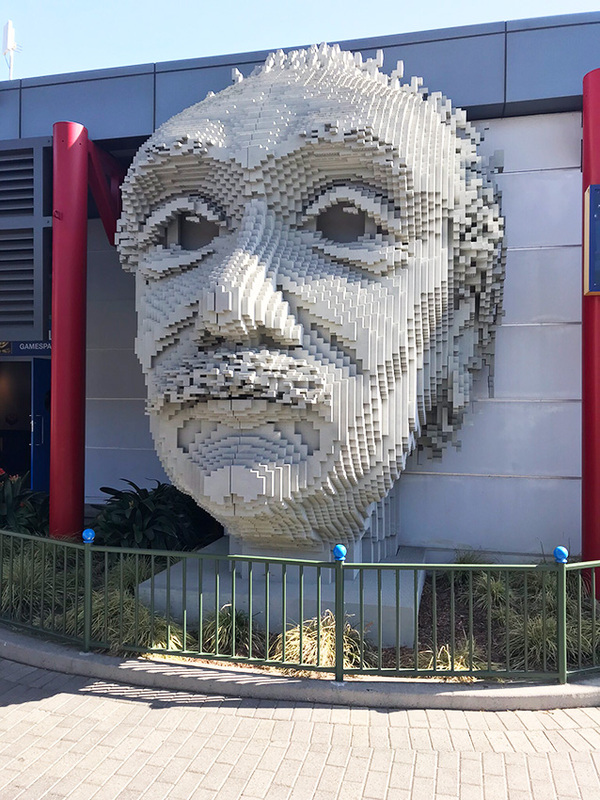 The thought that there’s so many Legos all over is so neat and I want to see this in person. Getting there early is essential because we may never get back and I want to see everything. 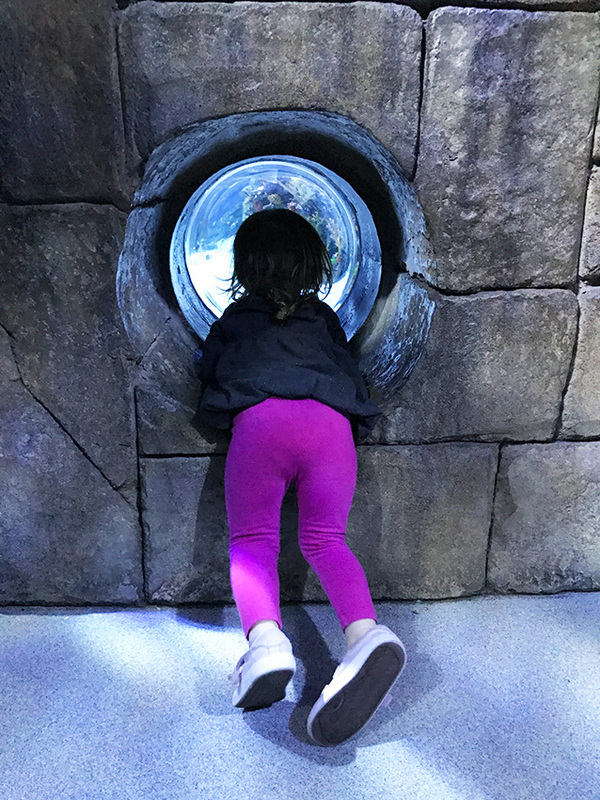 my son would spend all day just looking at that aquarium! Wow, I so much love Legos and legoland seems to be perfect. Those cities made out of lego’s look wonderful. Also, I’m happy that they have ride for all ages. A great place. 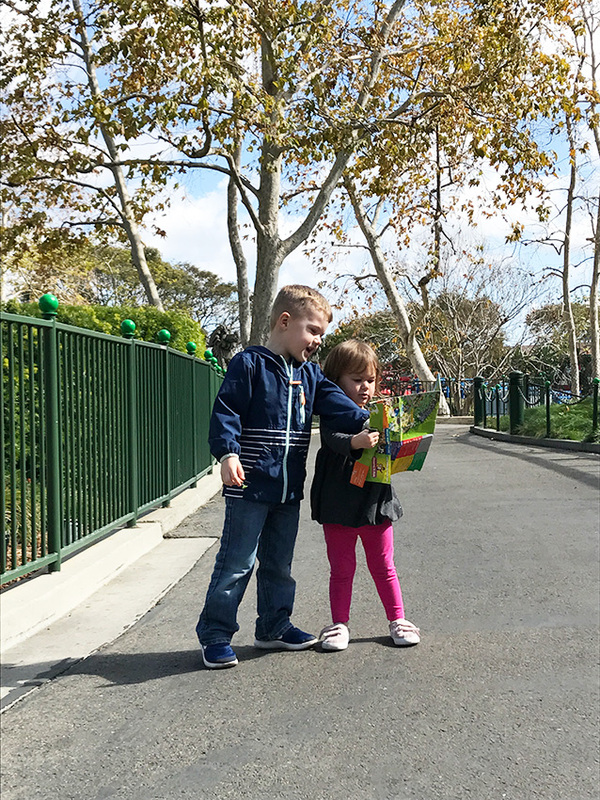 We love legoland! So fun. Please share this great Community event and excellent deal on tickets to your followers.